This is just not a good trailer. The only thing I found interesting was how big budget it seems. From what I've researched, the budget was around $110 million, which is a lot of money to be given to guy like Sandler who has yet to put out a good movie in a long time. Some of spectacle in the destruction of the cities looked interesting, but if I just wanted to see cities being destroyed, I would watch Transformers. The one-liners were bad, the jokes were off and every single attempt at humor was a miss. Maybe this is just a bad trailer but it did not work for me. What do you think? Did you like the trailer? 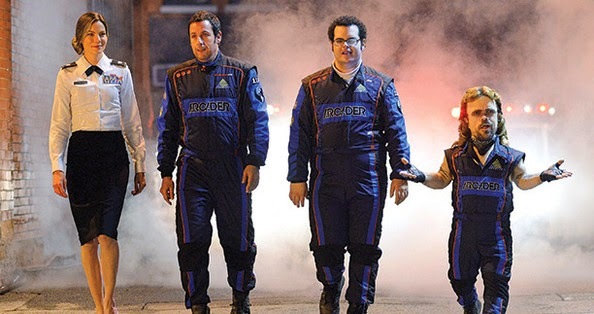 Are you looking forward to Pixels? Leave your thoughts in the comments section below.